Years ago business owners used keywords as breadcrumbs to lead their customers to your website, however, nowadays the cyber forest is thick with so much clutter that your website can get lost in the brush. Google and other search engine results pages have formulated secretive algorithms to keep Website Realtors and SEO Specialists from creating digital monopolies. Search engines like Google revamp their ranking values to give the user the most honest results. With ever-modifying algorithms, it is impossible to predict what Google prefers at the time that it does. Headings. The titles of your pages and paragraphs. Tagline. Additional information used to more accurately describe your page. Meta-Description. The brief description of a website or page that is previewed when the SERP displays its results. The modern age has spoiled us. Google, Bing, Yahoo, and other search engines work hard to deliver their customers the best results as quickly as possible. Visibility is vital to your busines’ or restaurant’s victory. SEO or Search Engine Optimization is a powerful tool which if wielded properly, can build your business or restaurant a strong online process and open the door to billions of potential users. If you’ve noticed that your website is not getting as much traffic as it should, take a look at your headers, tagline, and meta-description. What Makes A Good Heading 1? A website’s heading allows Google and other search engines to learn what the website is about. This is important so that it can categorize your website properly. Your headings should be simple and straight to the point so that search engines can accurately file your business or restaurant. Your H1 should represent the overall idea of the page. Keywords are the perfect way to spice up your heading and get the right type of consumers to your website. Target your consumers by utilizing words that are relevant to your business or restaurant and what they might be searching for. Descriptions should be short but answer a specific question. An example of a great header for your law firm might read: Greek Resturant That Follows Tradition. Headings describe the overall them of your webpage, but to more accurately target your market you can lure quality consumers by using taglines. Taglines are short but direct. 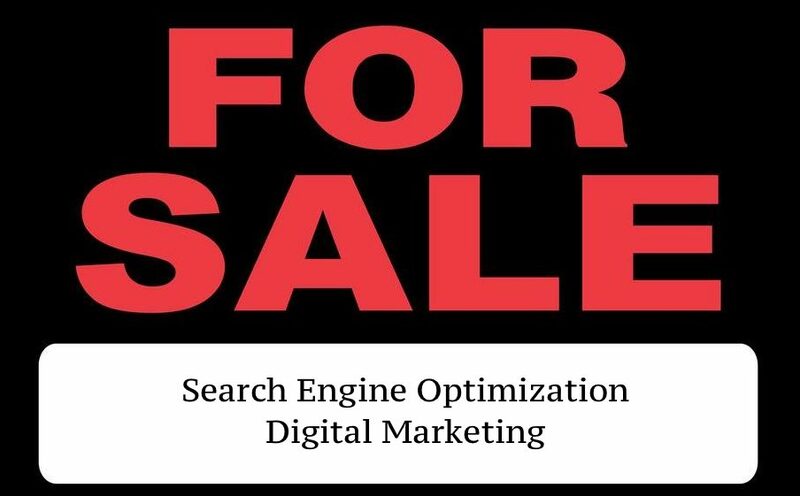 Website Ranking Realtors and SEO Content Writing Specialists use taglines as an opportunity to utilize more keywords for optimum rankings. By using creative and unique taglines you can grab your client’s attention. When you understand your target market you can craft a tagline that solves a problem or answers a question that your market may be asking. What keywords would they use? How would they be searching on Google? Anticipate your client’s needs. For instance, a tagline for your restaurant’s website may read: Authentic Greek Food in Los Angeles. Web Ranking Realtors and SEO Content Writing Specialists carefully craft the information placed in their Meta-Descriptions. Think of a meta-description as a short blurb, or these few sentences are displayed on the search results pages beneath the blue title tag. Meta-descriptions are typically 130 to 160 characters long and keyword usage must be artful and specific enough to spark interest.